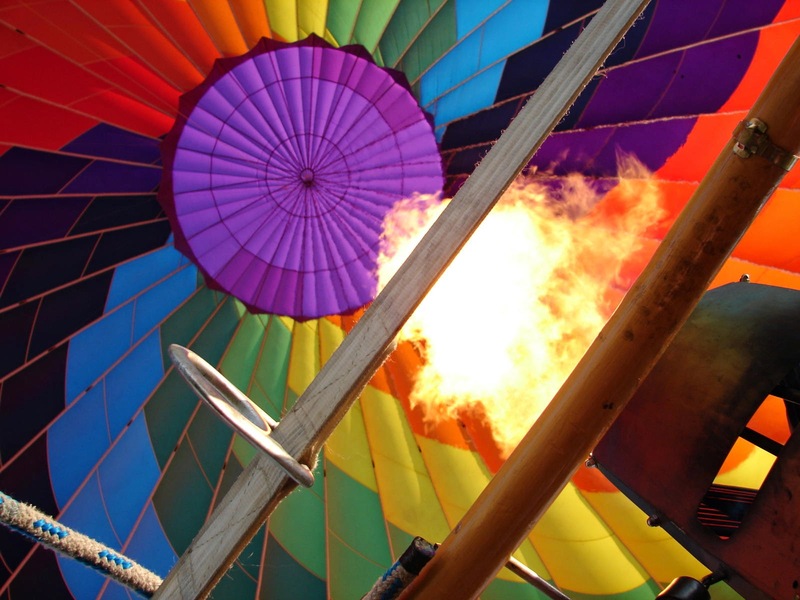 Enjoy the great smells of bacon in the Anderson-Abruzzo International Balloon Museum. Over 25 culinary vendors featuring unique bacon treats, live music & entertainment. Enjoy local breweries, a bacon eating contest, bacon film screenings, bacon photography, bacon art and bacon poetry contests. There will be a family fun area with piggy back races, games & activities.